Founded in 2008, Ukraine’s MacPaw has become a very familiar name among third-party Apple software products. Its flagship product CleanMyMac is one of most popular Mac cleaning and maintenance software products on the market, starting out as student project for founder and CEO Oleksandr Kosovan. Coming up on 10 years in business, MacPaw has remained bootstrapped and is sticking to its guns on funding. 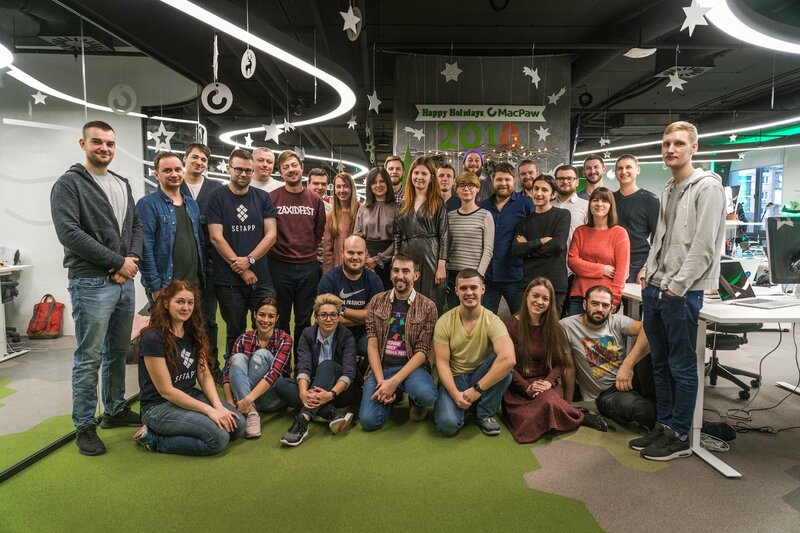 Kosovan believes it is now harder than ever to start a company in Ukraine and follow the bootstrap route than it was several years ago. Despite the change in startup culture, MacPaw has continued to eschew outside capital sources, though challenges remain. “Unfortunately doing business in Ukraine is not an easy job and also we don’t have enough intellectual property protections. We tend to register all patents and trademarks in the United States,” he said. MacPaw retains its engineering talent in Kyiv and has a business presence in California to serve the US market, which makes up nearly half of its user base. The company has had little or no issues with sourcing technical talent at home, but finding business and product pros has been a different ball game. Kosovan himself has tried to stimulate the local startup scene through his VC firm called SMRK. While his own company has avoided investors, his firm has backed 10 startups, mostly in Ukraine but also in Russia and Finland. Gemini, a duplicate file finder, is the runner-up in its product line, but now the company is focusing on building Setapp. It is a subscription service for all Mac apps in one place. And so the company is now keenly looking at how to scale. Along with Setapp, this year it made two significant moves on this path. First, by merging its software development platform DevMate with UK firm Paddle and acquiring Finnish software product The Unarchiver, which brought with it around 18 million users. MacPaw has five million paid customers but more undisclosed free users. The acquisition and possibly others like it are a means to grow this userbase in the future. As for 2018, it will consider more acquisitions but releasing a new version of Gemini early in the new year is on the immediate roadmap. “We will extend this product to the mobile market for the first time, because we usually have been doing products only for desktop and this will be one of the first major steps towards the mobile ecosystem,” according to Kosovan.